CANactions in collaboration with Osnovy publishing provide translation and publishing the Ukrainian version of "Cities for People" by Jan Gehl. The presentation of the book will be held at the CANactions Festival on April 21 in Kyiv. Jan Gehl will visit Ukraine for the first time and will present the "Cities for People" to the Ukrainian audience. 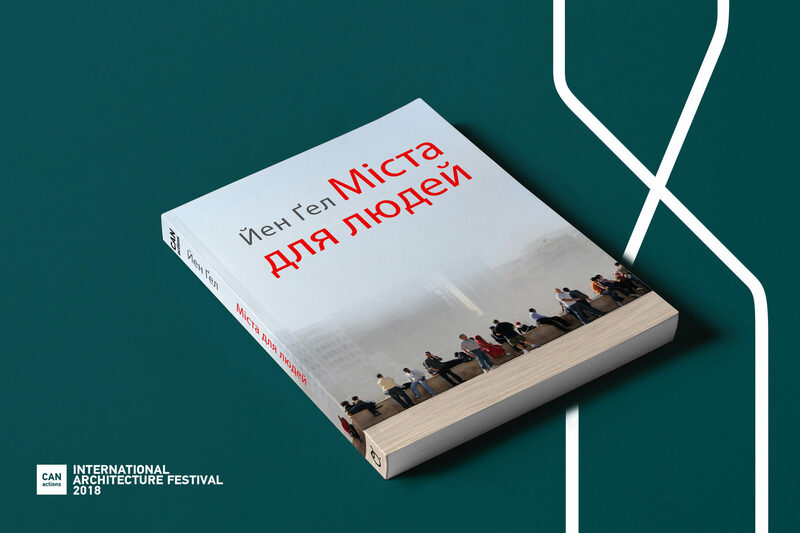 As a result of Jan Gehl's book publication, we will begin the appearance and distribution of high-quality Ukrainian-language professional literature in the field of architecture and urban development. This book, like no other, will promote the issues of modern urbanistics among professionals and a wide audience. Article: "Оpportunities from the Future Architecture platform"